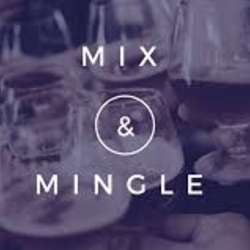 We are glad to invite you to mix, mingle, and party on a Friday night. Come early if you would like to network and meet new people before the DJ turns up the music on the dance floor. Have a good time with your new and old InterNations friends and enjoy the open-minded atmosphere. You will get a free welcome drink and some ice breaker games!